The SPORTCITY 125 is the latest large wheel scooter from Aprilia and is designed to satisfy all modern urban mobility requirements. 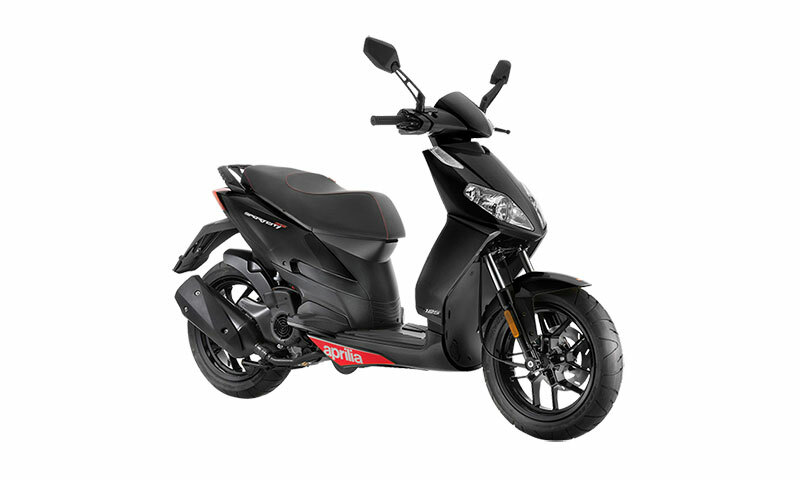 The SPORTCITY 125 is Aprilia's answer to those who want a practical, safe but agile scooter able to make light work of city traffic while also ensuring excellent rider comfort, low running costs, good performance and a high level of safety under all road conditions. 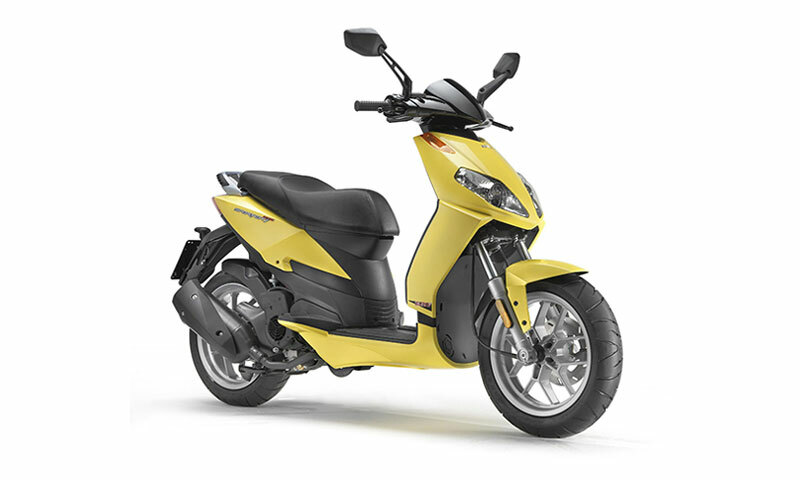 The SPORTCITY 125 is designed for urban mobility but is capable of much more. Aprilia has created an advanced scooter with the best performance and technology in its class, a scooter that is certainly not just another "means of transport".